Step 2: Open Cydia, search for p0sixspwn and install the package. Step 3: Enjoy your newly converted untethered jailbreak. 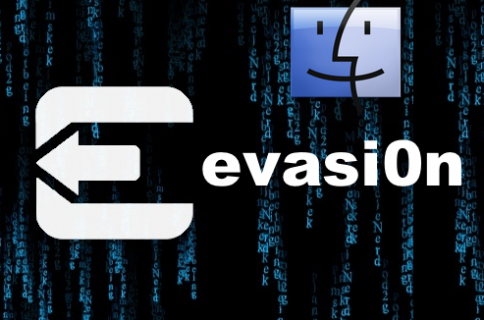 The team behind p0sixspwn—@winocm and @iH8sn0w—claim that their jailbreak is of the “drama free” variety, an obvious friendly jab at the controversy surrounding the Evaders’ release of Evasi0n7. 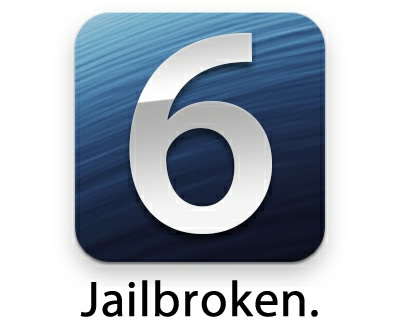 They also state that they plan to bring a jailbreak to A5+ devices running the older iOS 6 firmware. 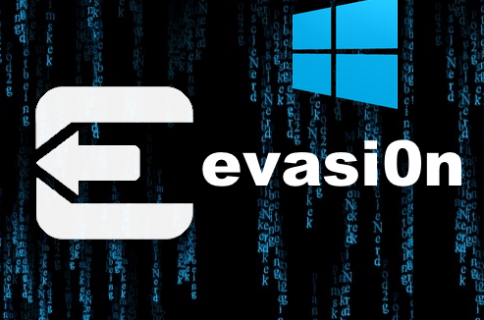 p0sixspwn looks to be a solid release, and shouldn’t be lost in the hullabaloo surrounding yesterday’s surprise release of Evasi0n7. 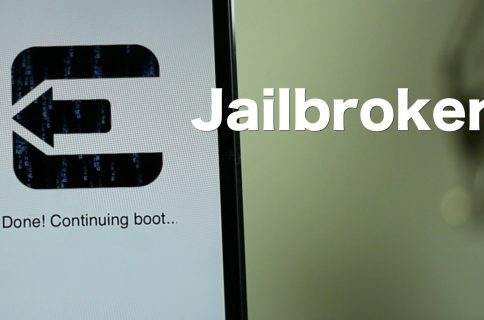 Be sure to check out iH8sn0w’s blog for more details on the jailbreak.